SEGA have today confirmed finalised release dates for four of the company’s upcoming Nintendo 3DS titles. Shinobi will release in Europe on November 11th and in North America on November 15th; Sonic Generations will launch on November 22nd in North America and November 25th across Europe; and CRUSH3D will hit retail on January 10th 2012 for North America and January 13th in Europe. 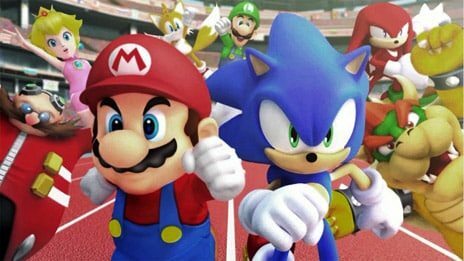 Lastly, the Nintendo 3DS version of Mario & Sonic at the London 2012 Olympic Games will release on February 10th 2012 across Europe and February 14th 2012 in North America, in which you’ll be able to enjoy over 50 Olympic Games themed events.